We will be hosting a 2-day classroom course here in Woodstock! 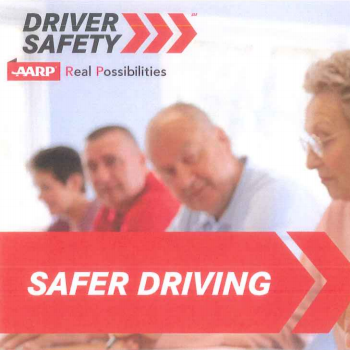 Learn techniques and proven driving methods to help keep you and your loved ones safe on the road. The cost is only $15 for AARP members and $20 for non-members. You can download the information flyer by clicking HERE.